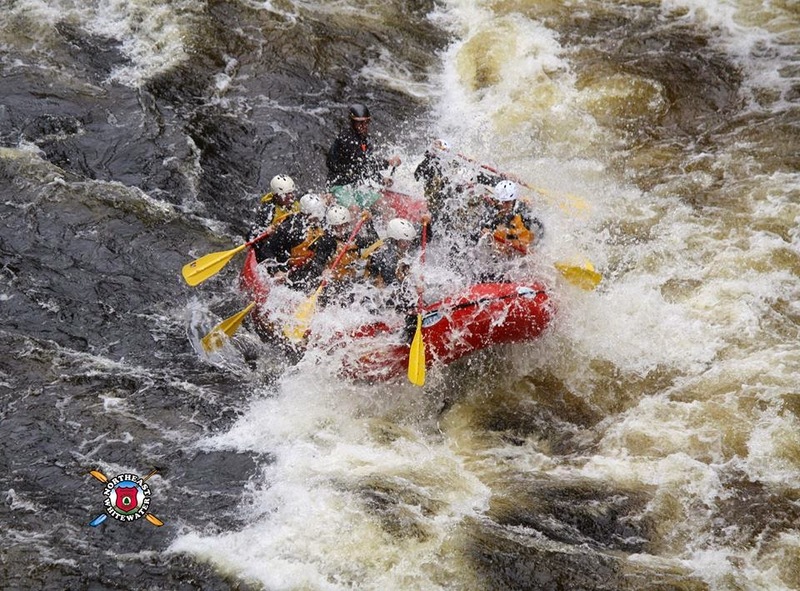 Northeast Guide Service is excited about our new 2010 rack cards for White Water Rafting in Maine and Maine Moose Tours. They will be available throughout Greenville and the Moosehead Lake Region very soon. 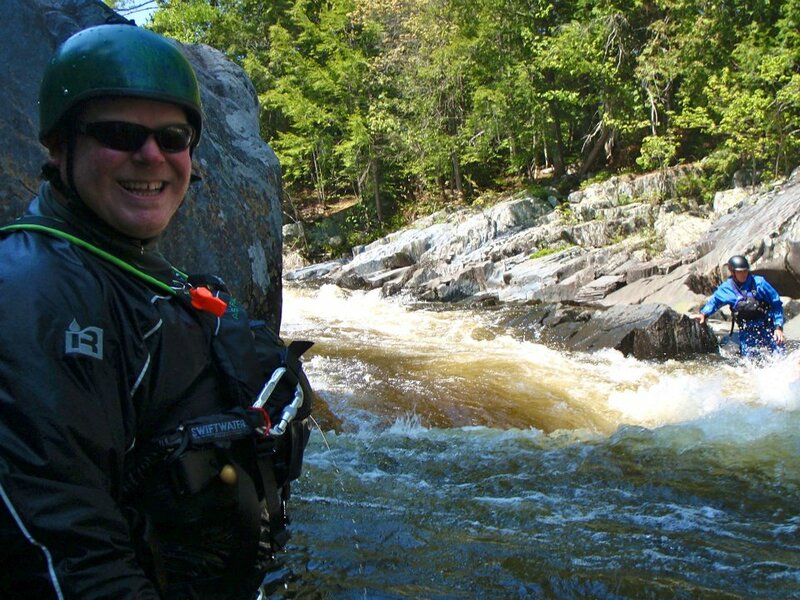 We are proud to be the ONLY White Water Rafting company in Greenville, Maine. 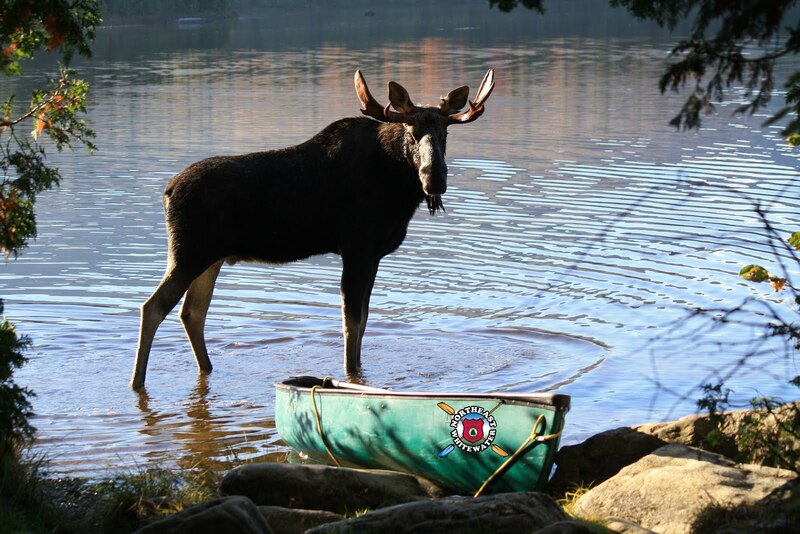 Join us for your next Maine Vacation. Your adventure begins here!